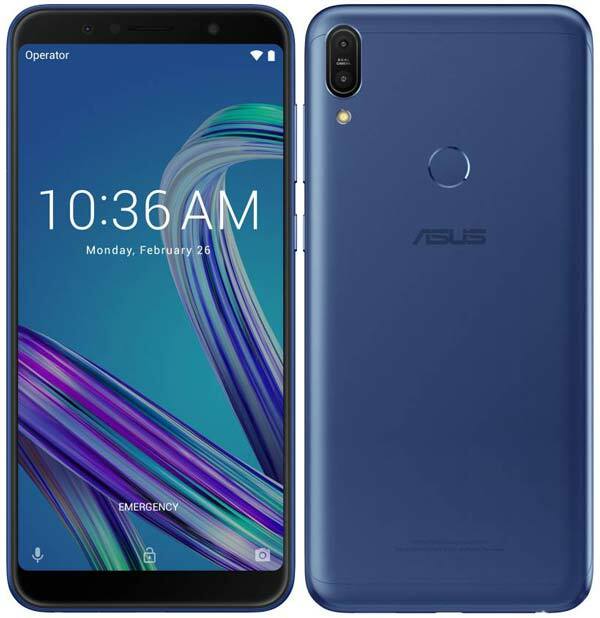 Just a few days after releasing a system update for its popular Zenfone Max Pro M1, Asus has started rolling out yet another update with improved battery backup. Many users have complained about the drop in the battery backup and Asus has quickly responded with a new update. 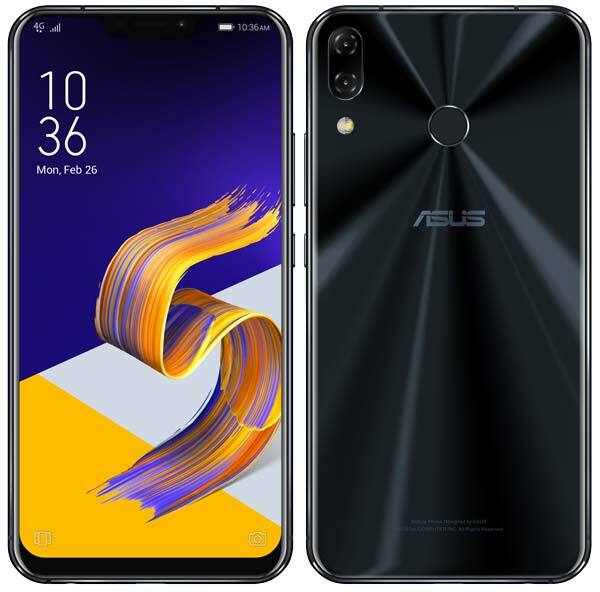 Along with this device, Asus has also started rolling out a new update for its flagship Zenfone 5Z. The new FOTA update on the Zenfone Max Pro 1 (M1) has a build number OPM1.WW_Phone-15.2016.1810.334-20181019 and comes with the following changes. On the other hand, the Asus Zenfone 5Z has a build number 80.30.96.221 and includes various camera optimisations along with Google October 2018 security patches. Check out the full change log below. Make a note that, both the updates are rolling out in batches and might take a few days to reach your device. You’ll receive the update notification once it is available for your device. Let us know your thoughts in the comments about this new update. For latest tech updates follow GizArena on Facebook and Twitter.